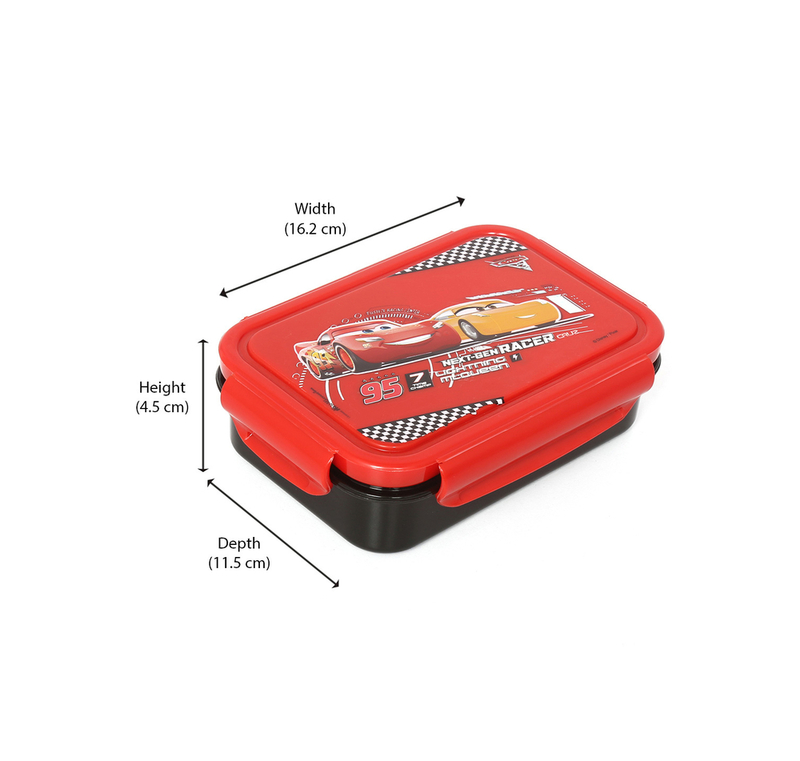 The Cars airtight lunch box associated with Disney will put an end to all your kids’ lunch carriage worries. It’s unique smooth and compact design will make your child’s lunch time special and enjoyable, in the company of their favorite cartoon character. The lunch box is made of insulated steel. It is completely air tight and keeps your food fresh even after long hours. It is lightweight and compact in size, and thus easy to carry and accommodate in a school bag.